Serviced Offices Advice Ltd is delighted to announce the completion of their latest managed office solution, a 6,000 sq. ft. deal delivered in Derby, the internationally renowned centre for advanced Aero-engineering and Transport manufacturing. Our client is a leading global business solutions group who needed to accommodate a large project team quickly and close to their client’s office but on flexible terms. 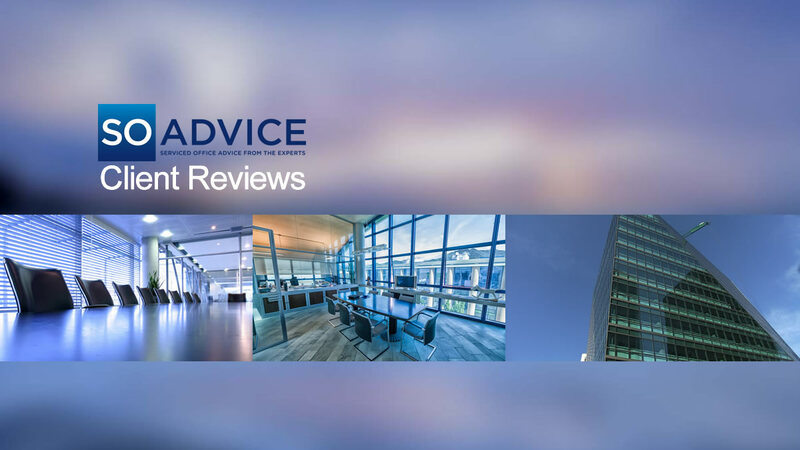 The initial instruction was to find a serviced office solution in the vicinity, however after an initial search it became clear that an existing high quality serviced office space was neither available, nor at the right price. SO Advice accordingly widened out their search, liaising with local agents and landlords, in order to seek office space which was available on a short to medium term basis, rather than a conventional lease term. After an extensive property search and several site visits to the area, we found the ideal office space with a willing Landlord, within close proximity to our client’s project. Within a few weeks we had negotiated a flexible turnkey deal on a ‘back to back’ basis, for an all-inclusive monthly fee. The managed office solution has just been delivered on time and on budget to our client, who is absolutely delighted with the end result. “After investigating the market it became apparent that no appropriate serviced office space was available locally that would meet our client’s specific needs. We widened our search to source the perfect conventional space in the right location. We talked to various agents, landlords and service suppliers and selected those we thought capable of offering a full turnkey solution and brought these parties together to deliver the perfect solution for our client. “Our expertise in delivering similar managed office deals enabled us to distil and convey every detail of the client brief, select the most appropriate service providers and then negotiate a turn-key, fully fitted and managed office solution on an all-inclusive monthly facility fee, which was perfectly tailored to meet our client’s need and budget. The founding directors of SO Advice offer over 35 years of combined industry experience and are passionate about fulfilling the needs of both corporate users and serviced office operators alike. Over the last 3 years SO Advice have successfully consulted and transacted on deals involving over 500,000 sq. ft. of flexible workspace. During this time our clients have retained us to advise on, source, and negotiate several large and complex Managed Office deals, resulting in successful placement of over 1,000 workstations into bespoke office space. SO Advice also provides consultancy services to flexible workspace operators, and has provided consultancy services on over 200,000 sq. ft. of flexible workspace locations. We consult and advise on all areas of business centre operations, helping to optimise profits and results. 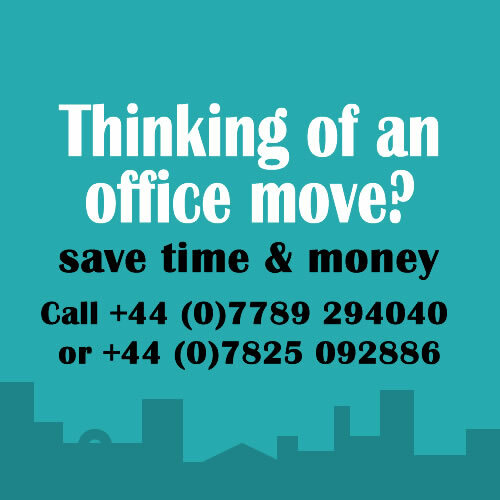 We also transact serviced office broker deals that we generate for the operator community on a regular basis, utilising our vast network of contacts.